So you’ve been searching Google on how to find affiliate programs to get you earning some additional side income. Well, we are going to tell you exactly how and where to look. Firstly, if you’ve never heard of us – we are LeadDyno. And we bring merchants and affiliate marketers together. We are partnered with a wide range of merchants in a variety of niches. And within our affiliate network, we have influencers from all walks of life who are happily making money through the affiliate programs of our merchant partners. You too can join our affiliate network. The main benefit is that you will have access to thousands of merchants affiliate programs. We provide details on the programs that include info about the products you can promote and the commission rates you will receive on sales. Want to find out more about the merchants prior to marketing their products? No problem! We also link to their websites so you can learn more about their businesses. If you are new to affiliate marketing, we have plenty of articles in our blog that will provide you with advice and guidance to become successful. So if you want to start marketing products and always have access to the best affiliate programs – then stick with us! So You Want To Know How To Find Affiliate Programs? As we mentioned earlier, if you want to know how to find affiliate programs then all you need to do is to check out our huge network of merchants. But to give you a taste of what we have to offer, we have decided to provide you with a few of the latest affiliate programs that you can register with today. Exciting news for families this holiday season. Learning the Bible with your children will be an anticipated activity thanks to Veritas Press. 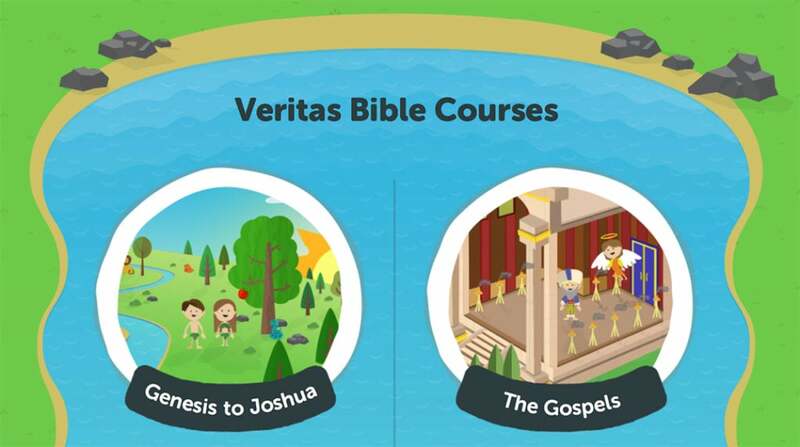 Veritas Press offers amazing Bible courses that help parents teach their children about the different stories. Your children will love learning the Bible with you and Veritas Press makes it so easy and interesting. Each Bible course comes with music, memory tools, activities, products, foundational context and so much more. A truly fun way for parents and children to spend time together. Sign up for the free trial and see how amazing it is. The first affiliate opportunity we have for you is offering a commission of 15% on sales. If you want to give it a try, then apply here to become affiliated with Veritas Press. Cute socks and the holidays just go nicely together. More so when the whole family participates in the sock cuteness. Love by Anna will help you make sure that you and your kid’s toes are bundled up in cuteness with their adorable anti-slip socks. Available for babies, kids, and adults – in designs for both boys and girls. Give your family’s feet some love this holiday season with Love by Anna. The second affiliate program also offers a commission rate of 15% on sales. Again, if this interests you, then we strongly suggest that you apply now to become affiliated with Love by Anna. With no intention to burst the happy holiday’s vibe, truth be told: almost 50% of marriages end in divorce. Just as with parenting, marriage is one of those things that people are less equipped for when struggles strike. To help create or maintain a happy marriage, The Marriage Builder is a flexible tool that will guide and help you through some common struggles. Try it for free for a week and if you’re pleased, membership is only $9 per month. You have nothing to lose but a whole lot of happiness to gain in your marriage. Still wondering how to find affiliate programs? Surely a program that offers a commission rate of 30% will bring an end to your search! So make sure you sign up to the affiliate program and start experiencing the life as an affiliate marketer! Thanks to the smartphone, everyone has access to fairly impressive photography tools. The smartphone has become the 21st Century camera – used to create and consume media in the palm of your hands. Now Weddr has understood the smartphone’s contagious media production ability. If you have an upcoming special event, like a wedding, you’ve got to hear this. With the Weddr app, your guests can contribute to capturing special video moments during your event and collectively you will have a consolidated clip of all the moments captured. What a treasure. From £99, you can have unlimited users to contribute 20 clips each. Become an affiliate of Weddr and earn a whopping 30% commission through this amazing family affiliate program. Becoming a mum is an all-the-way type of commitment. There’s no compromising once you participate in this life event that will completely change and challenge your life. I’m not so much referring to baby here, but rather what having a baby does to you. Kiss your pre-pregnancy body away, and while you’re doing that say goodbye to your wardrobe too as there are no guarantees that anything will ever fit again like it used to. Say hello to your “mommy” body and your “mommy” wardrobe that comprises of things that make pregnancy and breastfeeding comfortable and easy. Now this change is not so bad after all thanks to The Mum Life. They have all mums, at all stages, taken care of. Maternity wear, active wear, breastfeeding items and baby items. This final family affiliate program will earn you a commission of 15% on sales. 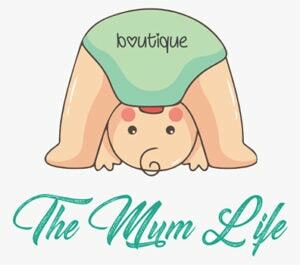 So go register as an affiliate of The Mum Life and show us your marketing skills! Now that you know how to find affiliate programs – you can go off and share your newly acquired wisdom with all your friends!